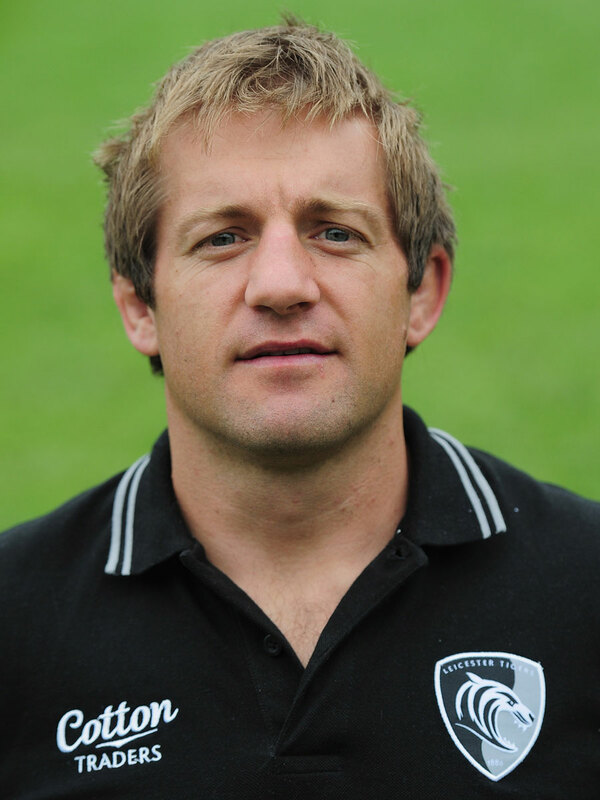 Ben Herring has left his post as Leicester Tigers assistant coach to join NEC Green Rockets in Japan. The 31-year-old will take up a forwards coach role with the Rockets after being released from his contract with the Tigers two months early in order to join the Japanese side's pre-season preparations. The New Zealander played for the Tigers for two seasons, scoring five tries in 23 games, before he was forced to retire following a series of concussions. "I've had a great time at Leicester, the club have been very good to me and I've learned a lot here," he said. "The first thing I learned when I came over was that I was expected to push a lot harder in the scrum than I had been used to!" "The prospect of working in Japan in a fantastic adventure and I'm always up for that, I'm looking forward to living and working there and learning the language." Tigers director of rugby Richard Cockerill said: "Ben has been an important part of the coaching team in the last couple of seasons and we'd all like to wish him and his family well for the future."